Schwabe North America’s sales organization was growing and bringing on new customers every month. Their supply chain, especially their EDI operations, needed to keep pace. 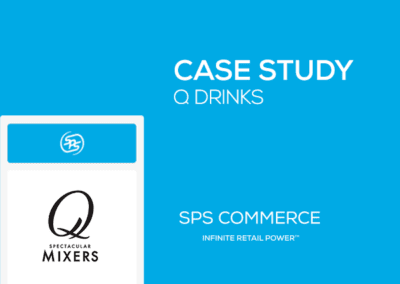 They knew their EDI program was broken and in need of a replacement that would automate their orders, shipments and invoices with little to no downtime. In 2016, Schwabe made the decision to deploy SPS Commerce Fulfillment for SAP as their new EDI solution to better manage their growth. “We knew what didn’t work for our company: poor customer service, no visibility to our data, and extensive timelines to bring on new customers. 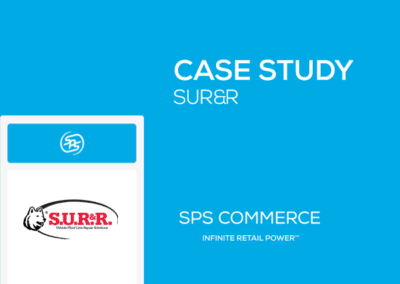 SPS Commerce was the fresh start we needed. Today, we are able to bring on new customers quicker and trust the SPS experts and network to manage our EDI relationships flawlessly,” said David Anderson, IT Delivery Manager at Schwabe. Reboot a critical EDI program with a provider known for uptime and customer support. Deliver order visibility and system reliability, supporting 65+ retail customers for Schwabe. Onboard new customers in days and support 175K annual transactions at 99 percent accuracy. 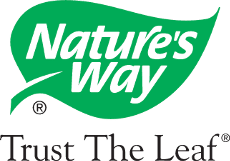 Schwabe North America, also known as Nature’s Way, offers an extensive product line of herbal medicines sold by national retailers and grocery chains including Amazon, Costco, Giant Eagle, Kroger, Loblaws, and Wegmans. With new retailers and grocers choosing to carry the company’s vitamins and enzymatic therapies, the company sought to automate the order and fulfillment process quickly with each retailer. Schwabe’s existing provider did not allow access to their data as it was on their proprietary platform. Therefore, the supplier was completely reliant on them to manage their EDI operations with no direct visibility, just blind trust. When Schwabe requested a service-level agreement (SLA) to govern actions related to downtime and response times, they uncovered that an SLA wasn’t possible unless the provider’s executives approved it. This wasn’t welcome news as during this time, the provider was experiencing several outages a month, usually on Friday afternoons, that lasted many hours, with little to no communication to Schwabe about the outage or resolution. 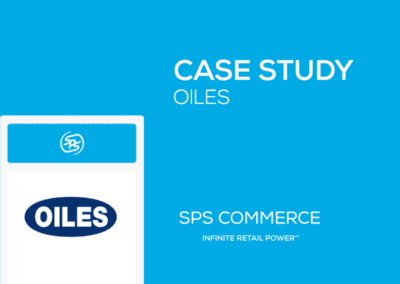 Frustrated and concerned about the solution’s ability to manage Schwabe’s growth, the company decided it was time for a new EDI provider that delivered excellent customer service, visibility to their data, and had EDI experience with their retailers. In 2016, these criteria brought Schwabe to SPS Commerce and its EDI solution for SAP. 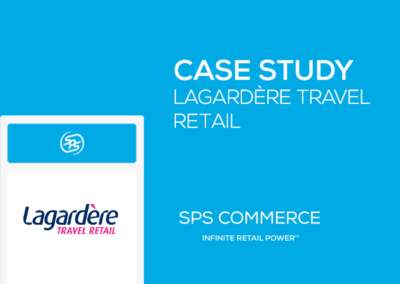 Today, the supplier uses SPS Commerce Fulfillment for SAP with more than 65 retailers, exchanging more than 175,000 transactions annually with a 98.8 percent success rate. At Schwabe, the company’s Sales Operations team who oversee orders, their finance department for invoicing, and their warehouse staff for shipping notices use the SPS solution to automate their operations to support their retailers. Schwabe continues to grow its customer base, most recently adding several Canadian retailers, increasing their EDI volume by 40 percent. “We haven’t encountered any EDI requirements that SPS hasn’t been able to handle. They know our customers, most of whom are already in the SPS network, which is rare and much needed to support our growth. Most EDI departments are slow or have a backlog of vendors, and the SPS team helps to speed up our integration and complete the connection in record time,” commented Anderson. SPS Commerce offers a suite of supply chain solutions, including analytics, assortment, and sourcing products. “SPS is not an EDI company, they are a data company. We want to adopt their other capabilities in the future based on our success with SPS Fulfillment,” concluded Anderson. 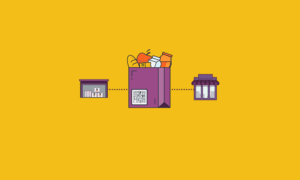 Read the latest blog on the unique difficulties of managing a grocery supply chain.